Go to Happy Hour in J-Town at Chichimommas December 24 | Joe Hayden Real Estate Team - Your Louisville Real Estate Experts! Even though the holiday season could easily drive someone to drink, the Happy Hour at Chichimommas is a different kind of celebration. 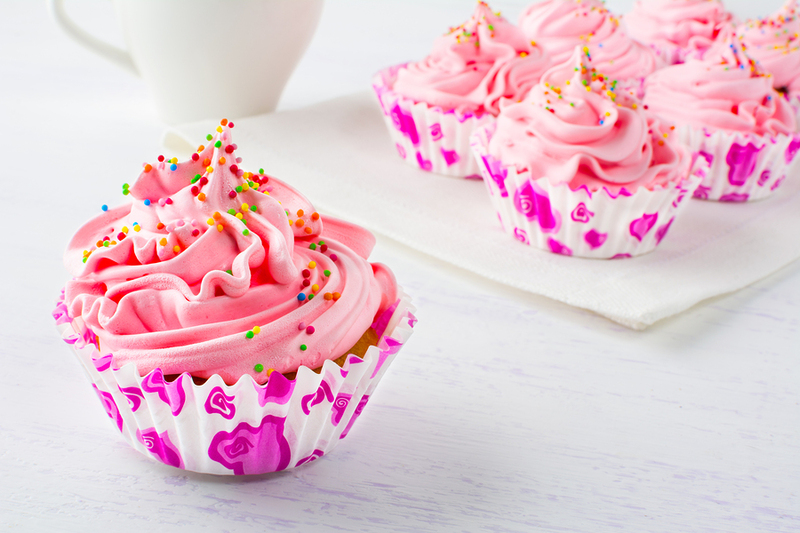 That’s right: it’s cupcake hour! Chichimommas is a bakery in J-Town, and this is one happy hour celebration that you aren’t going to want to miss. Be at Chichimommas from 4 to 5 pm for cupcake happy hour. All cupcakes are just $2 during this time. As for the rest of the bakery, everything is half price! If you need to grab some goodies for a holiday party, this is the perfect time to get something delicious. Chichimommas is at 2108 Plantside Drive, in the Jeffersontown neighborhood. You can always find something interesting going on in J-Town. Look around the neighborhood before you leave the area, and see what you find to love in J-Town. J-Town is one of Louisville's biggest neighborhoods, and full of fun stuff to do. It's always fun to jump around at Sky Zone Trampoline Park, drive around Bluegrass Indoor Karting, play around at Puzzle's Fun Dome or explore one of the many parks. You'll see restaurants, schools, places to shop and just about anything else you might want to do when you're in J-Town. And if you start looking around at some of the subdivisions, you'll find all sorts of great homes to live in here, too. Above all, J-Town is a family neighborhood. The subdivisions here are neatly designed with big homes on beautiful lawns, with sweeping driveways and big trees towering over them. Most of the homes are styled with modern, contemporary and traditional architecture, and many are designed with plenty of extra space for families. The rooms are big, and there are lots of extra features like basements and garages. After all, families need all the room they can get. Get some cupcakes, and get a good look at J-Town this Christmas Eve. You’ll see why so many people want to live here to celebrate their holidays, and every other day of their lives.